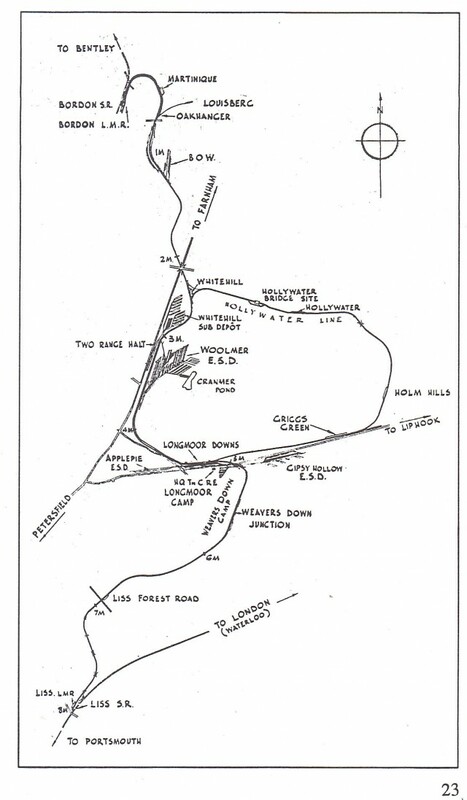 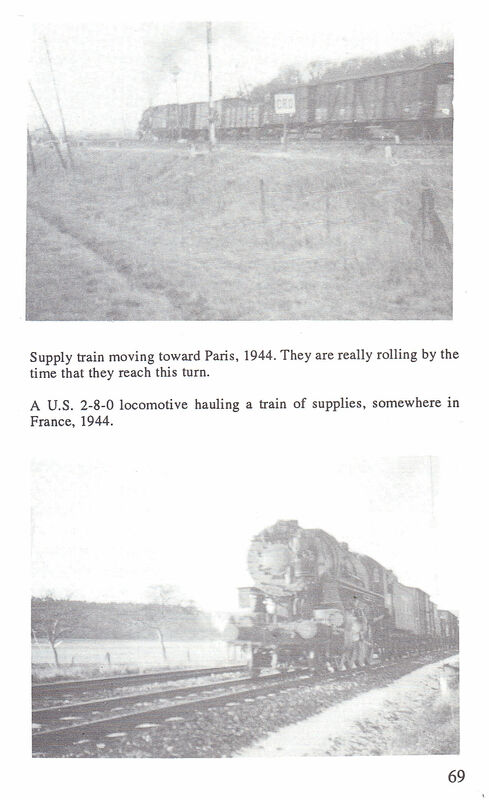 Description: Line Clear for Up Trains; A History of No. 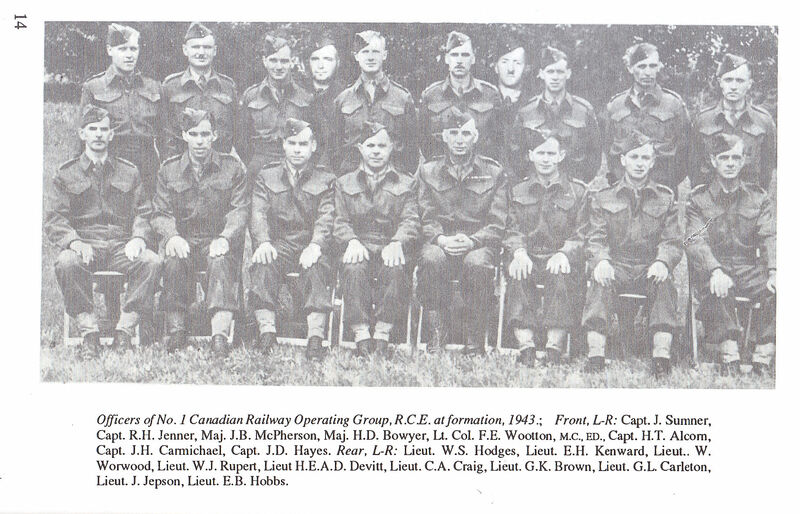 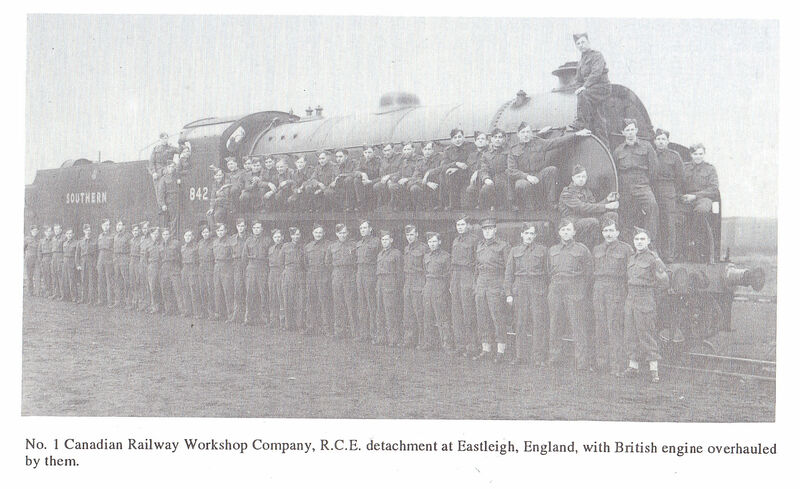 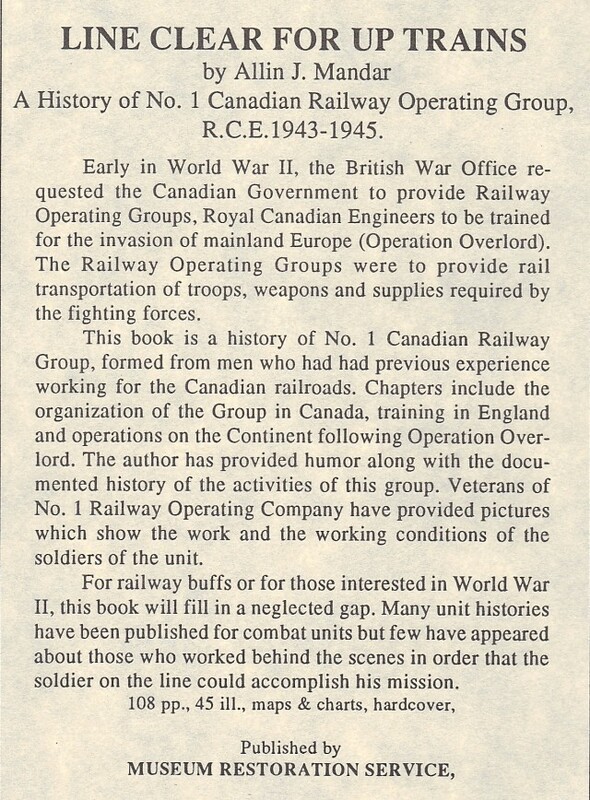 1 Canadian Railway Operating Group, R.C.E. 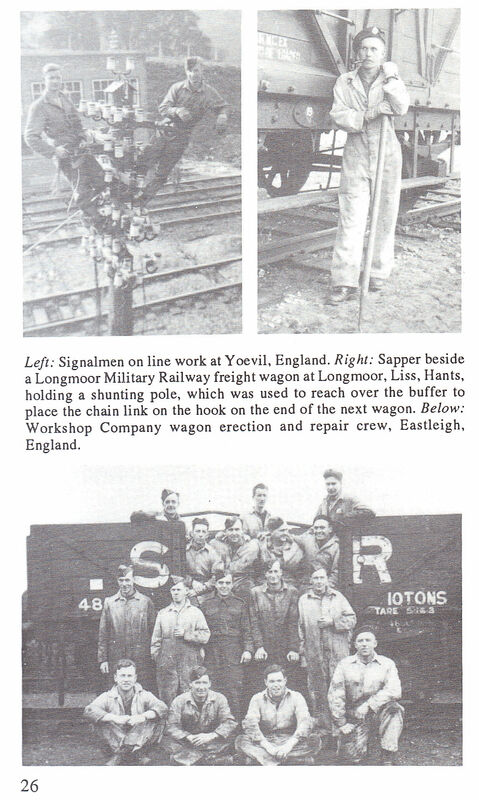 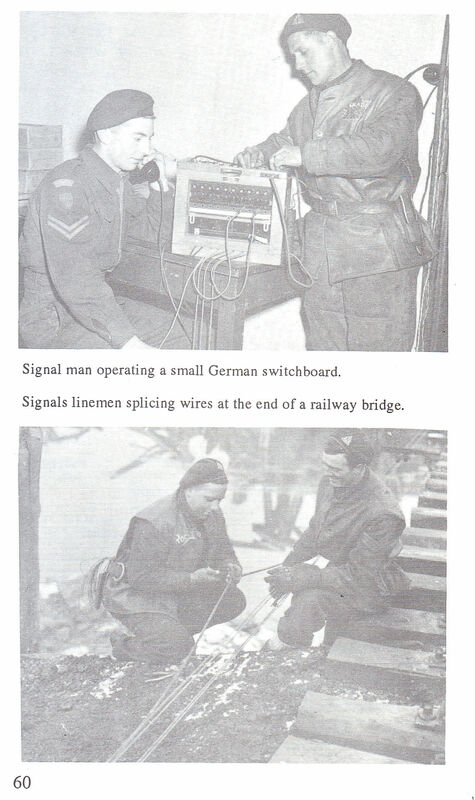 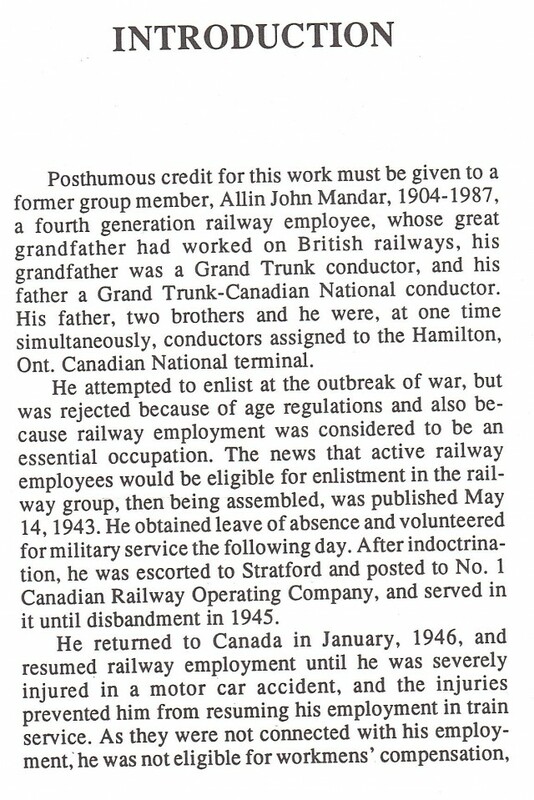 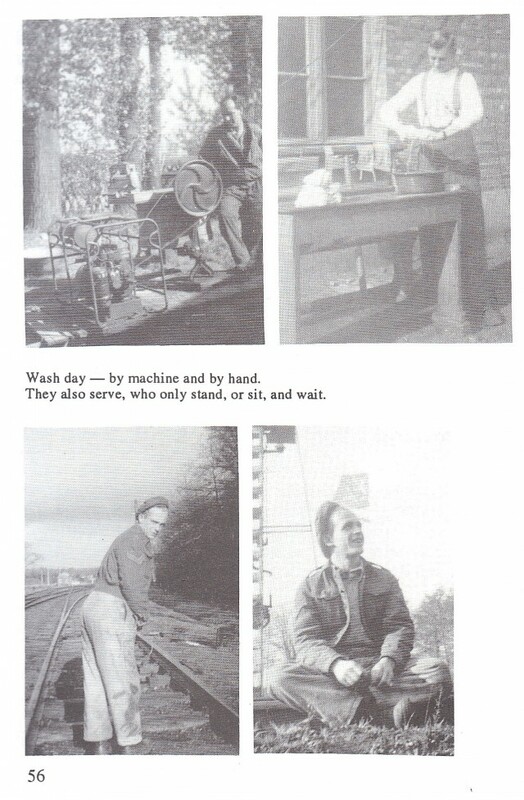 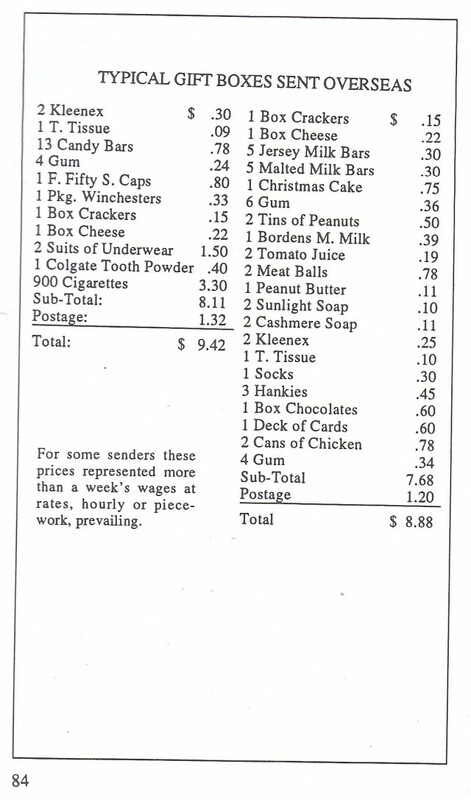 A. J. Mandar, The history of a unit formed in 1940 from men with previous experience working for Canadian railroads. 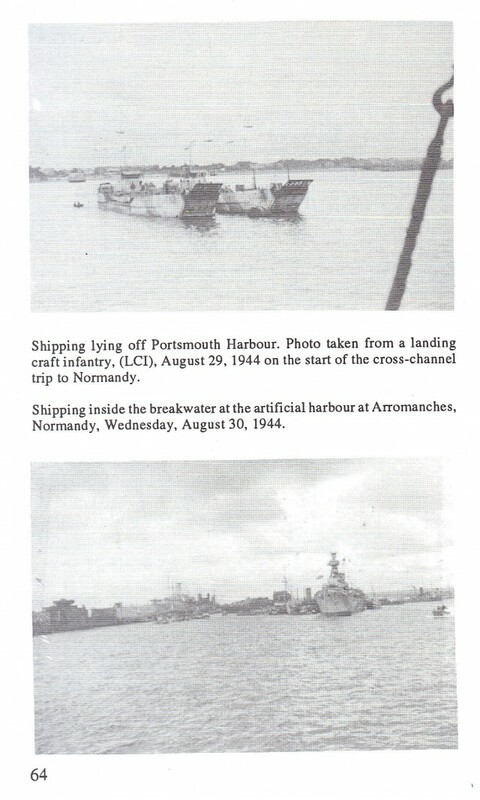 Chapters include organization in Canada, training in England and operations on the Continent following Operation Overlord. The author has provided a first hand and documented history of the activities of this group. 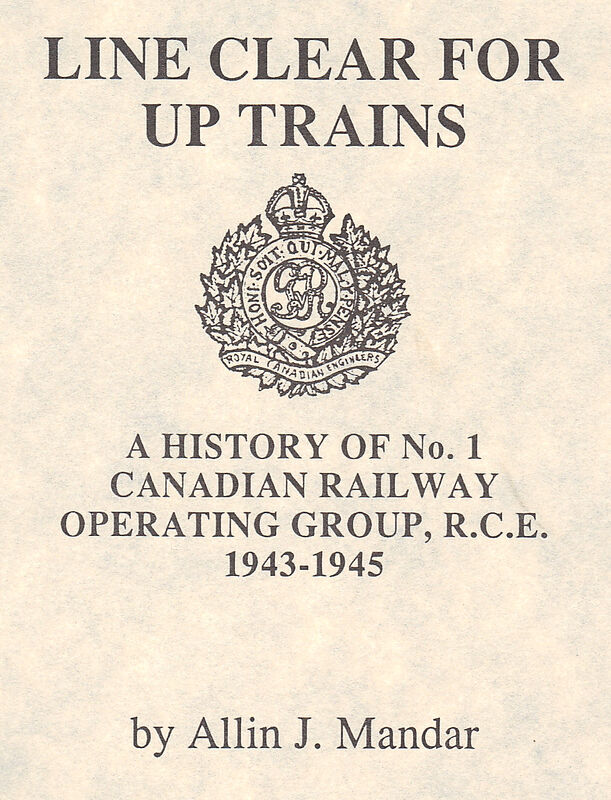 108 pp., 43 ill., maps & charts.